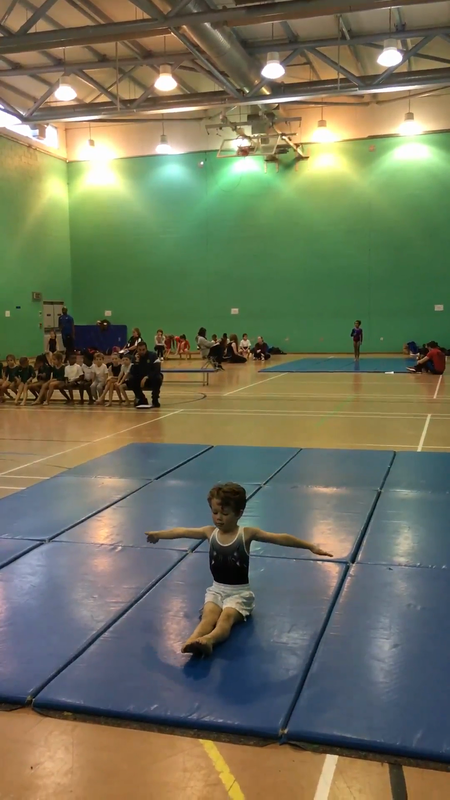 The Gymnastics Festival is an exciting event for children to display their gymnastic ability at borough level. Below is a fantastic floor sequence from Samual show casing excellent strength and control. Well done Samual!